Claims 65.8 km/l mileage. Nepal General Marketing Pvt. 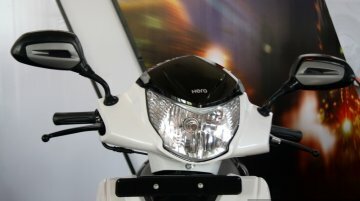 Ltd., the authorized distributor of Hero MotoCorp in Nepal, has launched the Hero Dash, the all-new 111 cc scooter that was launched in India..
To be launched in India as the Hero Maestro Edge. 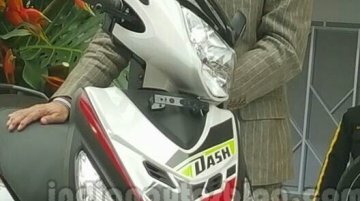 The Hero Dash, a scooter that is yet to be launched in Hero MotoCorp's home market of India, has been unveiled in Colombia. The presentation of..
Likely to be the production-spec Hero Dash 110 and Dare 125. 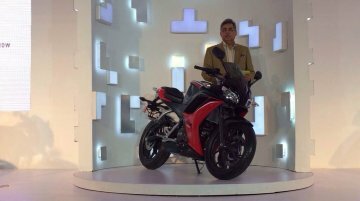 In an interview with PTI, Hero MotoCorp Senior Vice President and Chief Financial Officer, Ravi Sud, has confirmed that Hero will be..
Reported to be powered by Hero's self-developed engine. 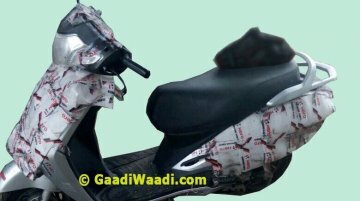 India's largest two-wheeler manufacturer, Hero Motocorp, will soon introduce a new scooter to rival the segment supremo, the Honda Activa. Th.. 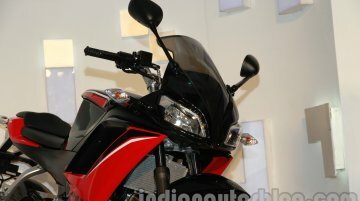 Hero's new Activa rival to offer features like LED taillight and coded key. 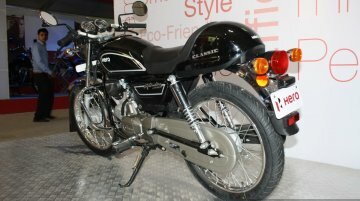 Three sources have told Autocar Professional that Hero Motocorp, the largest two-wheeler manufacturer in the world, has s..
Was to launch by October 2014. The production Hero Dash was once again spied testing out there in the wild. 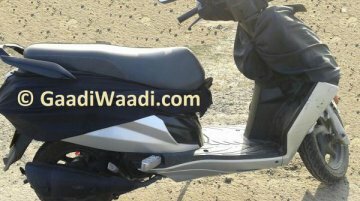 The 111 cc scooter was revealed in late 2013, when the company held a press conference..
A rival to the Honda Activa. 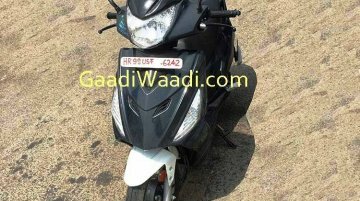 As we reported earlier, Hero Motocorp is planning to launch four new two wheelers, two scooters and two motorcycles with their own engines, of which, the sub 150 cc.. 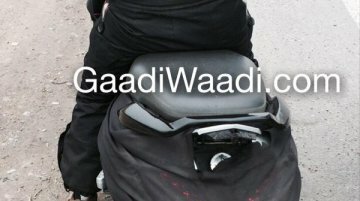 The automatic scooter is yet to go on sale in India. 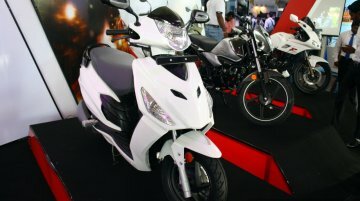 The Hero Dash 110 cc automatic scooter which was unveiled in India earlier this year has been showcased at the 2014 Colombo International Motor.. The Gujarat plant will be operational by the third quarter of 2015. 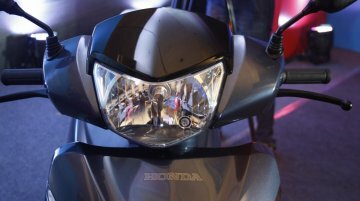 Hero Motocorp's Vice-chairman and Managing Director Mr. Pawan Munjal, has revealed to ET Auto that the company has lined up a.. 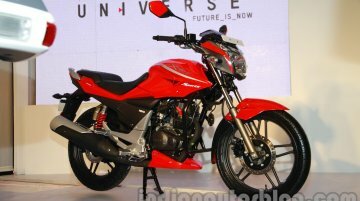 Hero Motocorp unveiled the Hero Xtreme Sports and the Hero Dash scooter prior to the Auto Expo 2014. 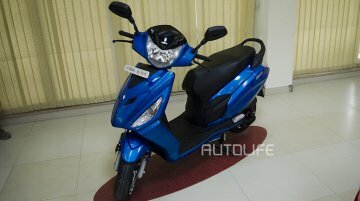 Both products will have their market launches by October this year, Indian Autos Blog was updated.. 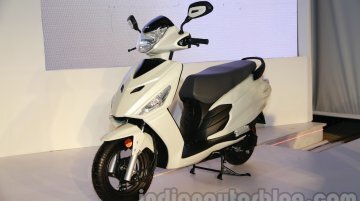 Hero Motocorp has just unveiled five models for the Indian market, including a turbo-diesel concept bike and India's first series hybrid scooter. They are the 150 cc Hero Xtreme Sports, 110 cc Hero..